As stated at their website, this weekend a nice mix of beers will be released at the Sidebar. "Friday - Saturday, May 27th - 28st at Sidebar. 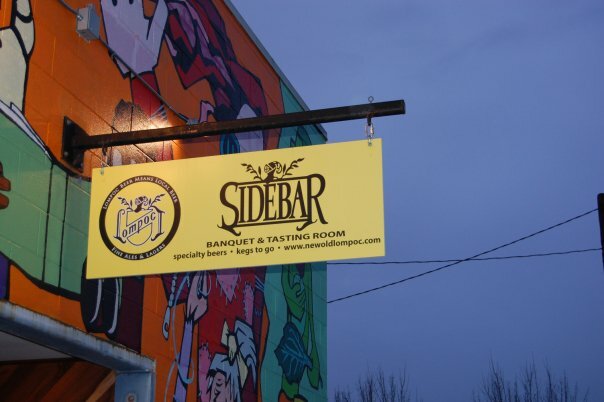 Willy's Wheat Release Party Friday at Sidebar! LSD that sat on 1 pound of smoked Hama Hamas (WA) for 5 days. There is a smoky flavor with a sweet brininess from the oysters. 6.9% ABV"
I don't know about you, but I think a visit this weekend is certainly in the works.